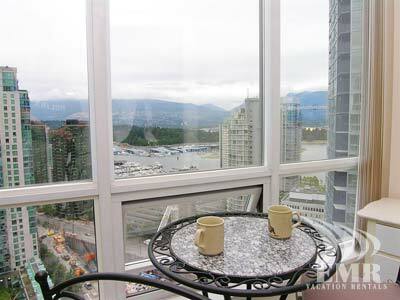 On the 28th floor of a luxurious building in the heart of Coal Harbour, Orca Suite is the perfect perch to gain a birds eye view of some of Vancouvers most spectacular scenery. 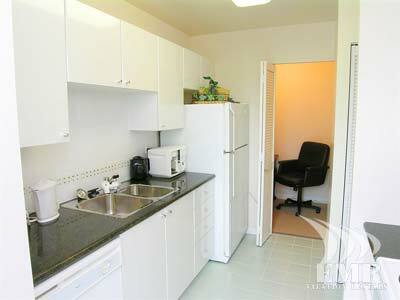 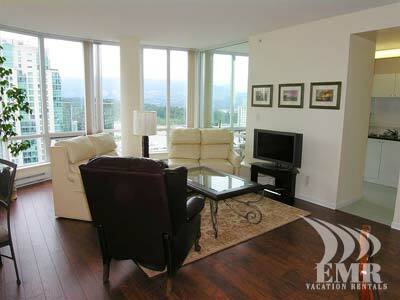 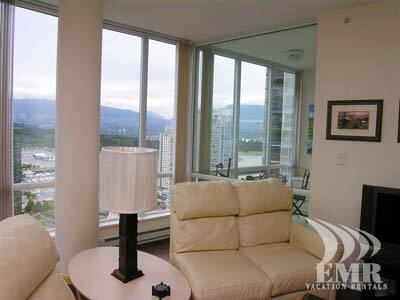 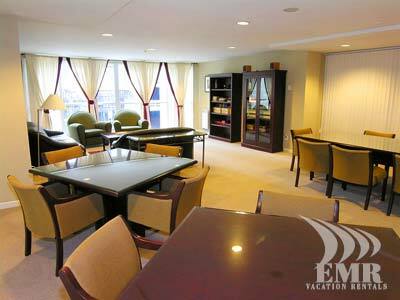 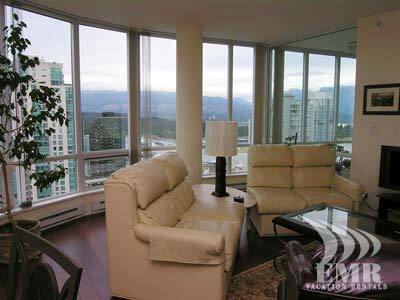 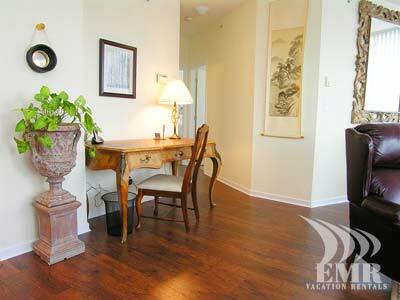 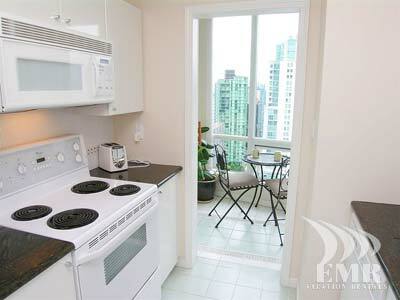 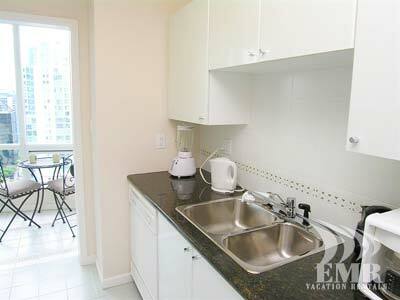 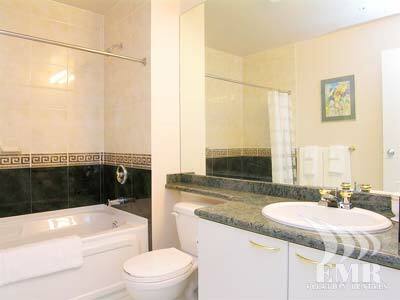 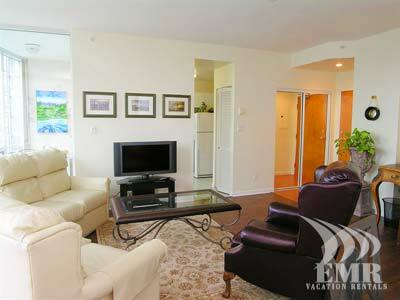 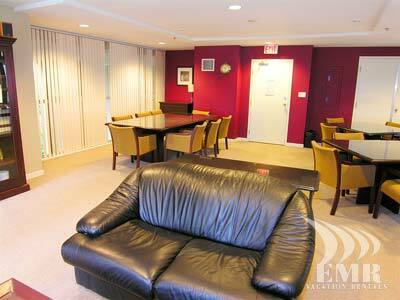 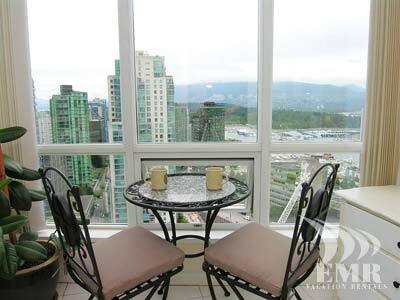 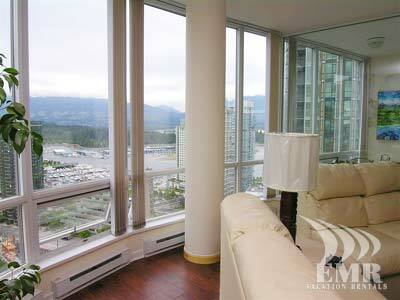 Lounge on the luxurious leather sofa and drink in the view of famous Stanley Park and the Burrard Inlet. 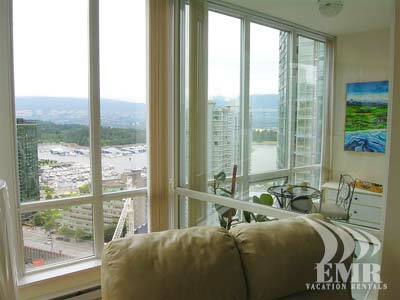 Watch a float plane land and see a cruise ship slide by, all framed by the magnificent North Shore Mountains. 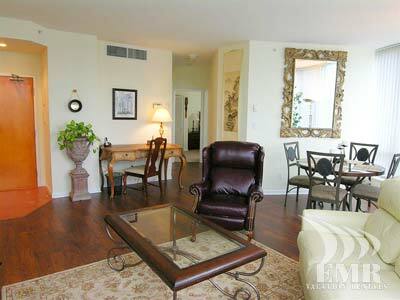 Think relaxed luxury. 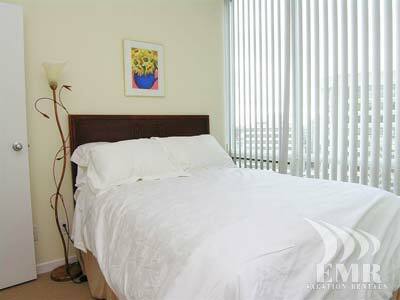 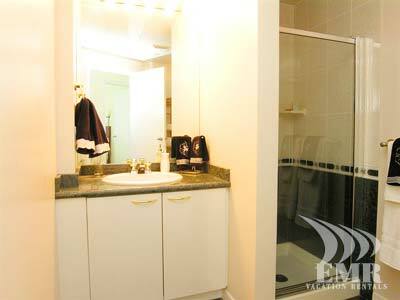 Both bedrooms have been outfitted with absolute comfort in mind. 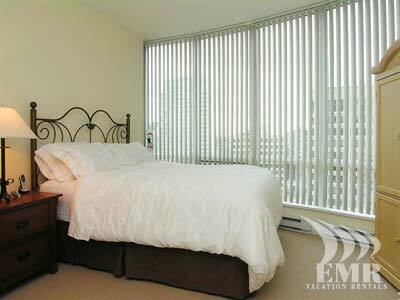 Extra thick mattresses and super-soft sheets welcome you to bed. 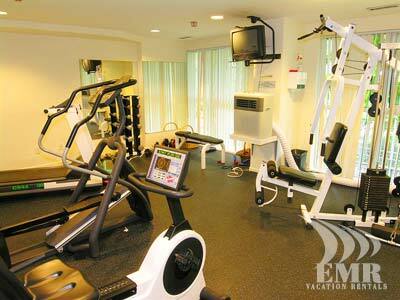 Need to rest during the day? 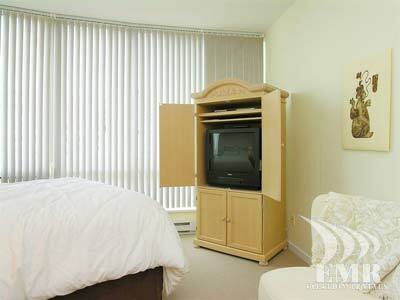 Make use of the specialty black-out blinds to block the sun to get the rest and relaxation you need. 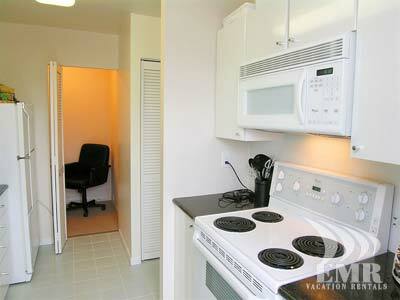 Enjoy the solarium and separate office, found off of the casual kitchen, for sunning yourself or to get a little work done. 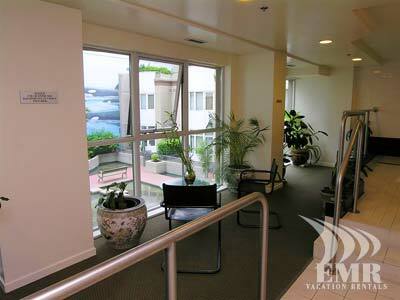 If the ocean breezes aren't enough to beat a hot summer afternoon, just switch on the climate control system. 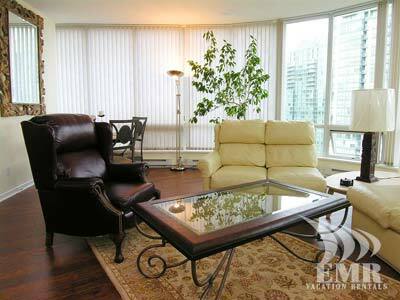 In addition, the condo comes complete with wireless Internet, premium cable, HD enabled flat screen LCD-TV and HDMI-DVD/CD player in the main living room, and a TV and DVD player in the master bedroom. 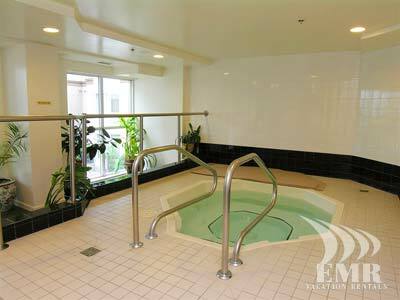 Reap the benefits of the complete exercise room, sauna and hot tub overlooking the private Zen garden. 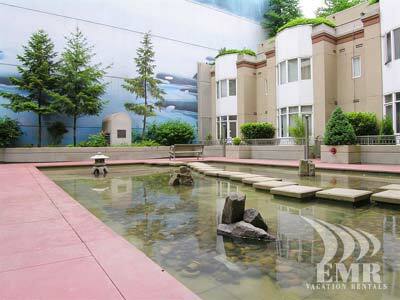 Simple amenities are conveniently located within 3 blocks of the entrance of the front door of the building including a new upscale market on the corner of Bute and Cordova right next to Vancouver's famous Seawall. 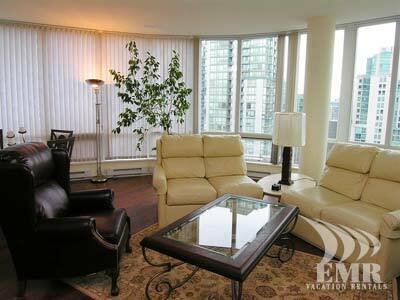 Walk a few blocks more in any direction and youre shopping in the best stores on Burrard and Robson Streets, getting a table at some of the greatest restaurants in Vancouver, or gaining a little peace and perspective in the green hush of Stanley Park.